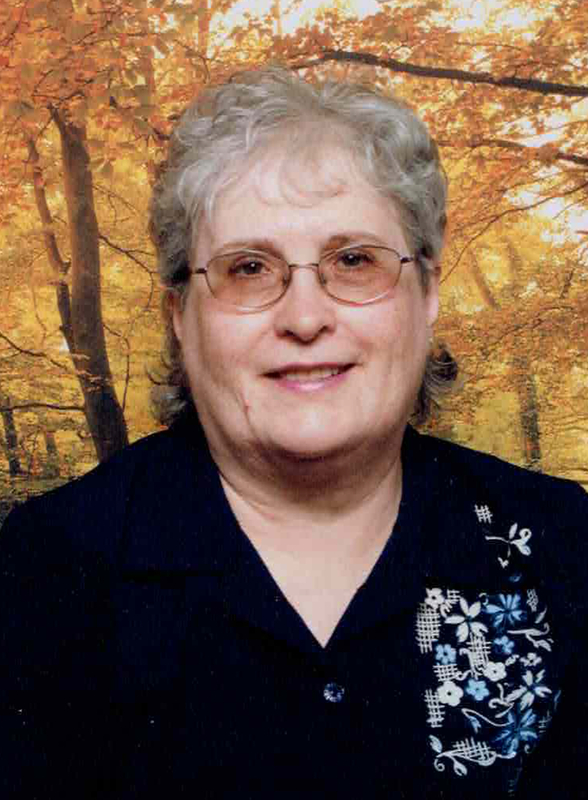 The death of Susan Dyck, age 73 years of Saskatoon, SK, occurred on December 3, 2017. She is survived by her children: Terry (Raylene) Dyck, Nash and Gage; Murray Dyck; Audrey Dyck, Huq; Troy (Kelly) Dycavinu, Ruys and Jia; Tracy (Shawn) Read, Brendan and Bethany; siblings Cornie (Joyce), Ann (Bob), John, and Jim (Heather). She was predeceased by her parents Cornelius & Lena Hiebert and her sister Helen. The Funeral Service will be held on Saturday, December 9, 2017, at 1:00 P.M., at Salem Church, Waldheim, SK, with Pastor Darrell Derksen officiating. Interment will take place at Waldheim Cemetery. Arrangements are in care of Funk’s Funeral Home, Rosthern, SK (306-232-5245, http://www.funksfuneralhome.ca).